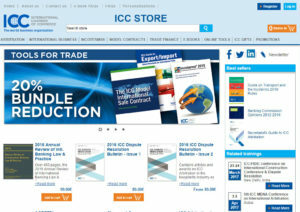 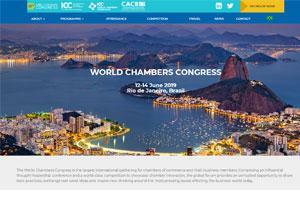 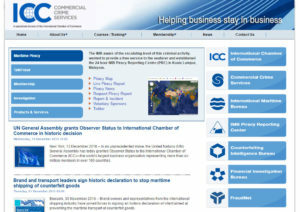 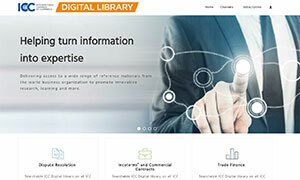 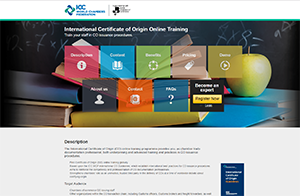 Access various ICC websites that support member and geographic activities, publications, conferences and events, technical communities, standards, products, tools, and resources. 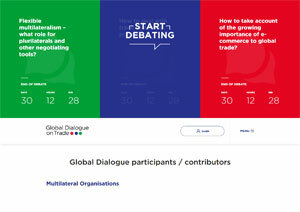 This Dialogue looks at what has worked well under the rules based multilateral trading system, what could have worked better and what needs to be done in order to adapt the system to 21st century conditions and disruptions. 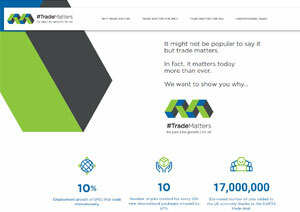 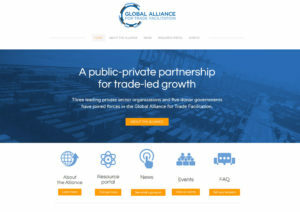 A public-private partnership for trade-led growth. 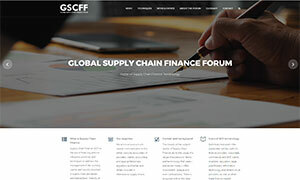 Supply Chain Finance standard definitions that aim to harmonize existing market terminology to make it operational and usable in daily practice by banks and non-banks when processing, financing and mitigating risk in trade transactions. 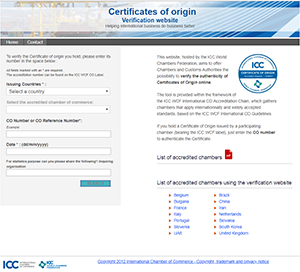 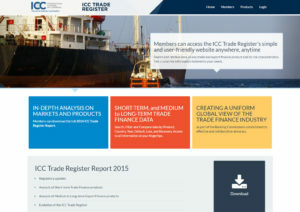 This tools offers Chambers and Customs Authorities the possibility to verify the authenticity of Certificates of Origin online. 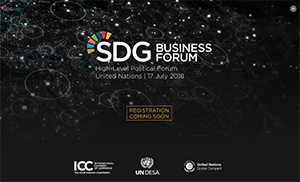 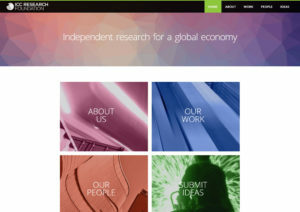 The 3rd SDG Business Forum provides a unique multi-stakeholder platform to support business action and partnerships to achieve the UN Sustainable Development Goals (SDGs) – fostering public-private dialogues, catalysing new partnerships and alliances, and exploring innovative business solutions to accelerate sustainable development. 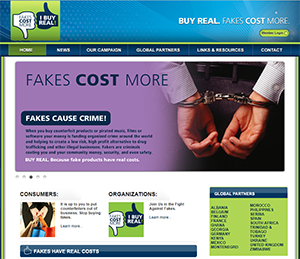 FAKES COST MORE – I BUY REAL is a global campaign. 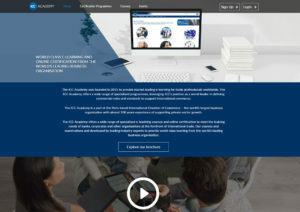 The goal is to have organizations and associations around the world – from the public sector and the private sector – use these materials without charge to develop their own campaigns or as part of their existing campaigns.